So last evening he texted me saying that he was craving something spicy like Bhajia /Pakodas! I said no way..I am not frying anything…you will get spicy but definitely not fried. We have consumed too many calories in the past couple of weeks… He was okay with that…told me to go ahead and keep it ready. I looked into my fridge & pantry to check what could be made in precisely 50 mins! Lol! I am used to keeping some boiled potatoes & beetroot in my fridge…so assemble a quick sandwich usually. But then again, my hubby isn’t fond of sandwiches too….yeah too many restrictions 😫😫 So I decided to add some peas & spices…to make croquettes! 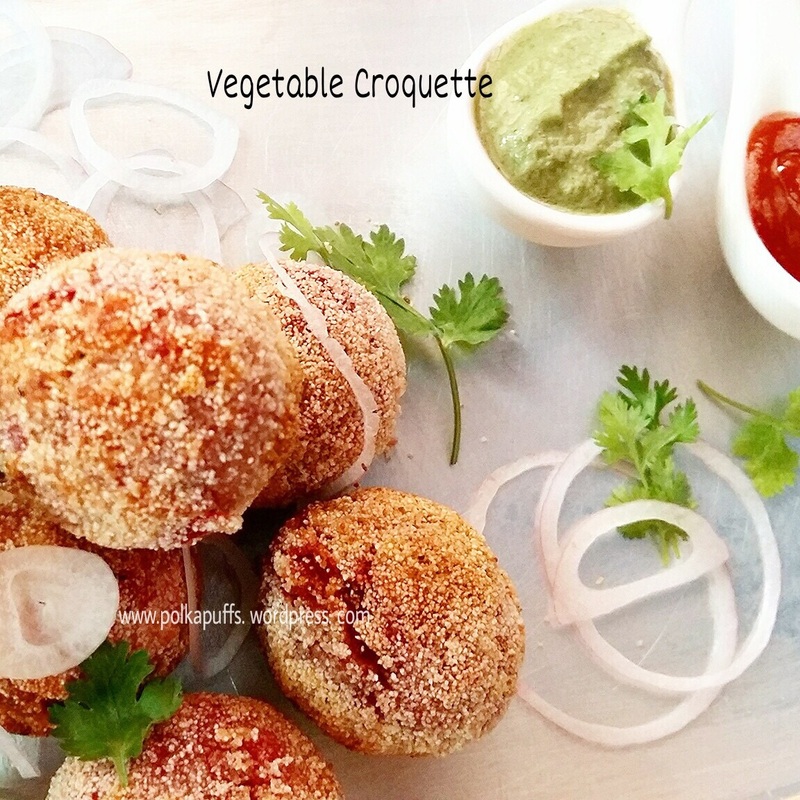 Easy-peasy, crunchy Vegetable Croquettes 😉 Non fried…cos they are made in my trusty Aebelskiver / Appe pan!! 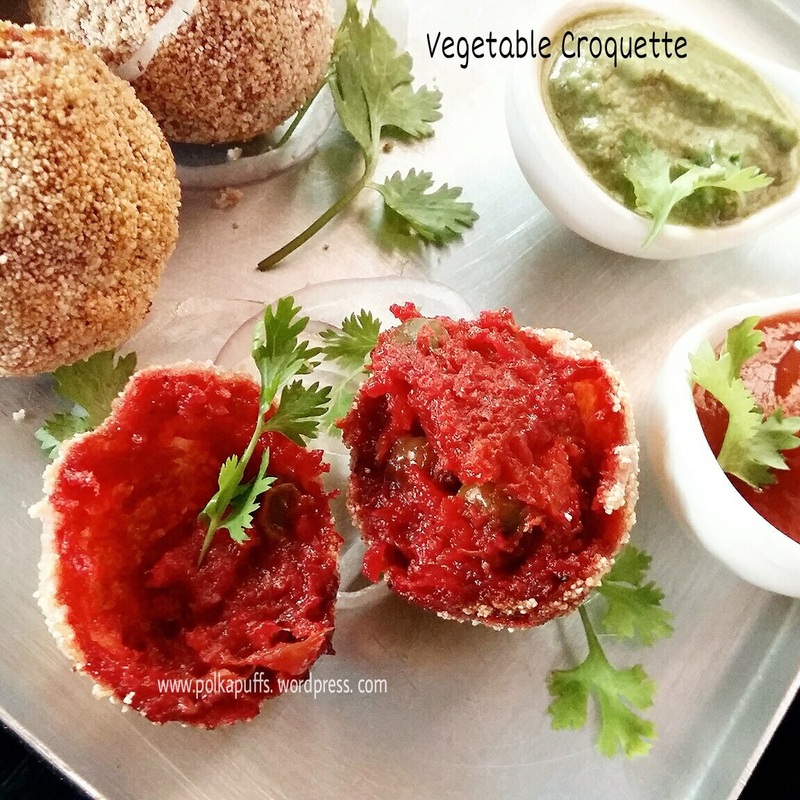 They taste great…maybe something like a Kolkata Cutlet or even the famous Indian Railway Canteen Cutlets. Equipments: An Aebelskiver /Appe pan, mixing bowl, measuring cups/ spoons, a couple of spoons/ forks, a plate. 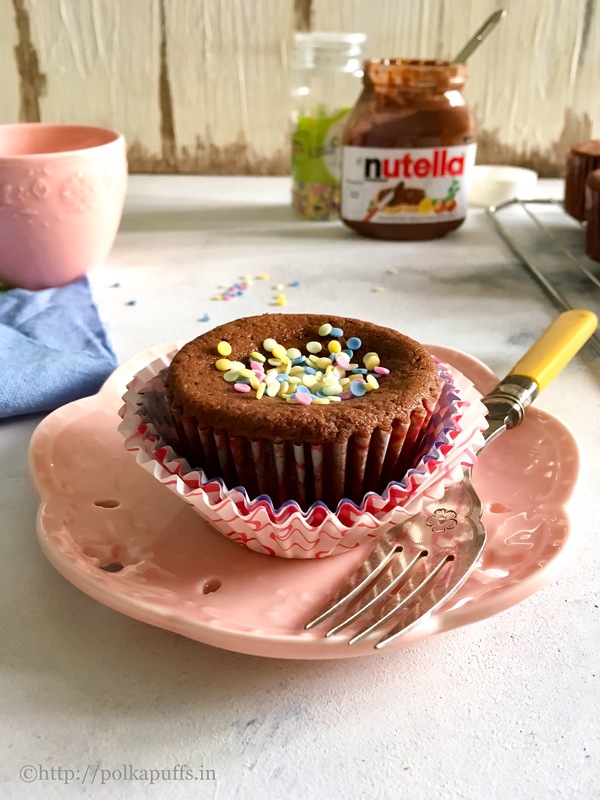 Mix all the above ingredients well in a mixing bowl. Avoid lumps & don’t add any water. Set it in the refrigerator for 10-15 mins. The mixture will be easier to handle & shape when slightly cold. Make a thick paste using rice flour and little water. Season it with some salt. Not too much though, as the croquettes will have seasonings. 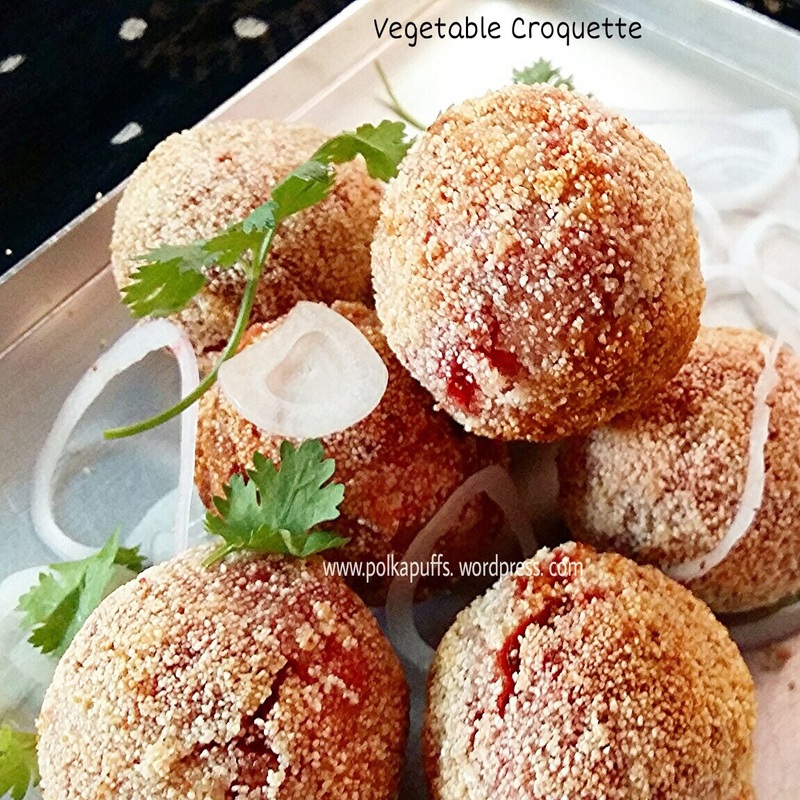 Place the semolina in a plate to roll the croquettes. Heat the Appe pan alongside and add a few drops of oil in each indentation. The pan should nicely heated, if not the croquettes won’t be crunchy. **They are super crunchy as they are coated with rice flour. 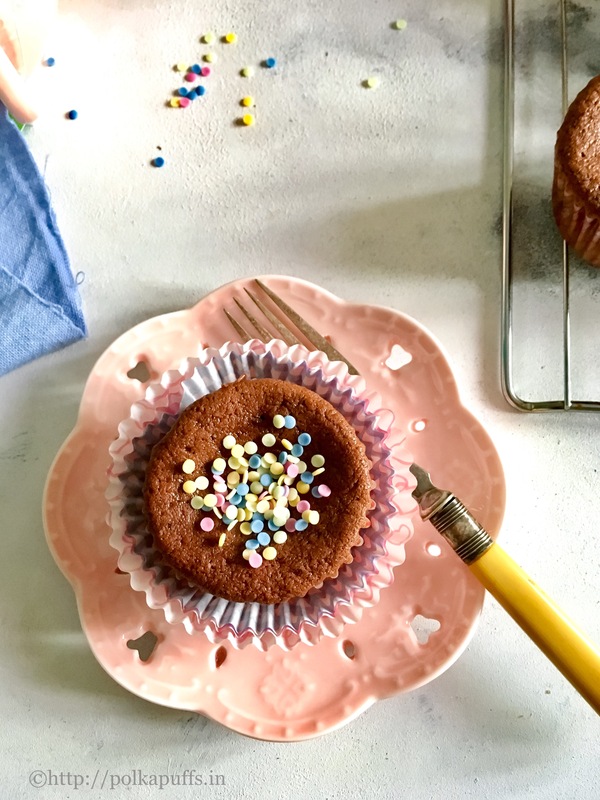 Although, if you don’t have rice flour, you can use cornflour or APF (Maida) in the same quantity and follow the same steps. I can‘t resist buying bright, grassy green spinach whenever I go veggie shopping 👌😊 I adore the earthy aroma! 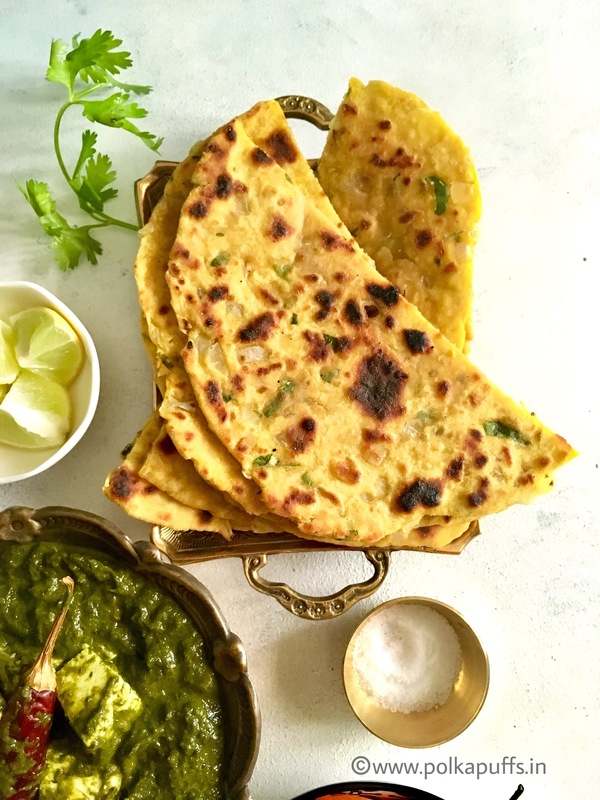 And more often than not, I end up making my Dhabewala Palak Paneer (cubes of cottage cheese cooked in a mildly spice spinach gravy) and I like serving it with some kind of rustic Indian flat bread (roti) 😬 hence, my Ajwaini Missi Roti ( carom flavored flat bread made with a mix of flours and some spices)…everything on this platter is served with love and lots of butter! I don’t really need to explain what’s Palak Paneer to any Indian! It’s a staple in North India but loved by everyone all over 👍 And trust me, you will fall in love with this preparation! It’s mildly spiced, earthy and very versatile! 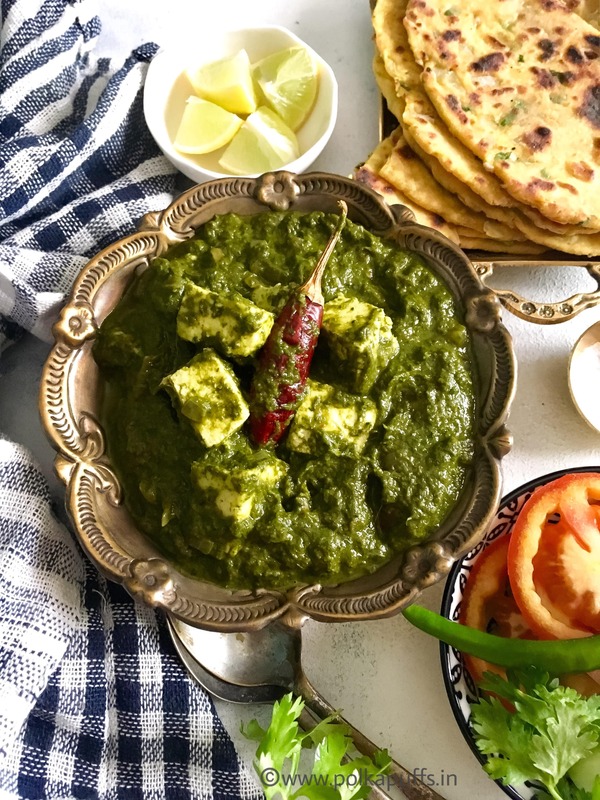 Versatile because one can pair a Palak Paneer with roti, rice, puris or even some dinner rolls! 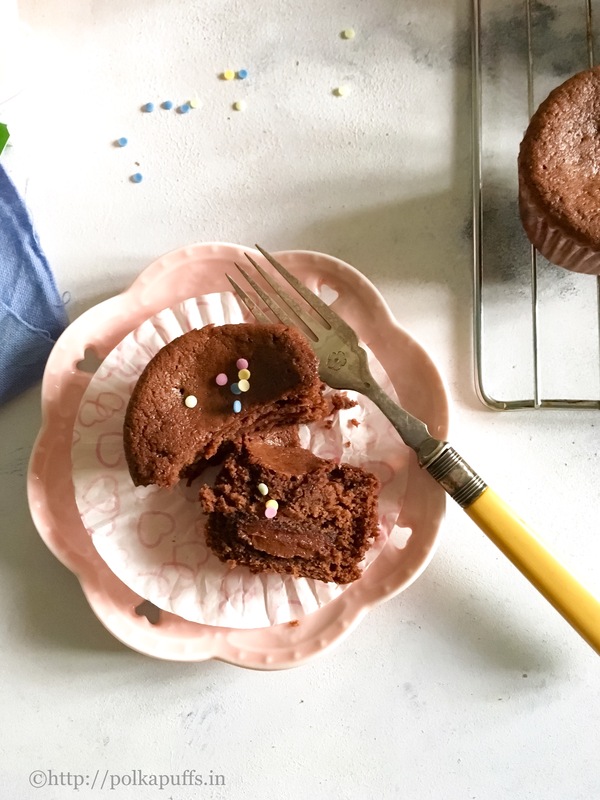 It’s fast and really very easy to put together… Let’s have a look at the recipe.. In a blender, add garlic, ginger, green chili and blanched spinach and make a smooth purée. Heat oil and ghee (if using ghee) together in the wok. Add asafoetida (hing). Once the oil is hot enough, add chopped onions add sauté until they start turning brown from the edges. Next add the coriander powder, cumin powder, turmeric and chili powder. Mix well. Cook until the oil begins to separate. Next, add the tomatoes and season with salt. Add Garam masala at this stage and cook until the tomatoes are completely cooked and the oil floats on top of the masala, will take approx. 7-8 minutes (you can put a lid and cook at this stage). Next, goes in the kasuri methi and grated paneer. Cook them 2-3 minutes. Finally add the puréed spinach mixture and the fried cubes of paneer. Stir well but avoid breaking any cubes of the paneer and cook on medium flame for 8-10 minutes. Once everything is cooked well, taste for seasoning and adjust the same if needed, then add the cream n stir well. That’s it! Serve piping hot with roti / parathas / rice. In a large mixing bowl, take all the ingredients except the water. Give everything a good mix. Using little water at a time, make a medium – firm dough. Cover the dough and set it aside for 15 minutes. After 15 minutes, divide the dough into equal parts a make balls with it, use some extra flour to dust the rolling board and roll it using a rolling pin to make round parathas/ roti. They should be slightly thick. Heat the pan/ griddle with some ghee / butter / oil, and cook the roti on both sides until nicely crisp and the color should be golden brown (take about 2mins on the first side and 1 min on the other side). Apply extra butter if you like before serving them hot! 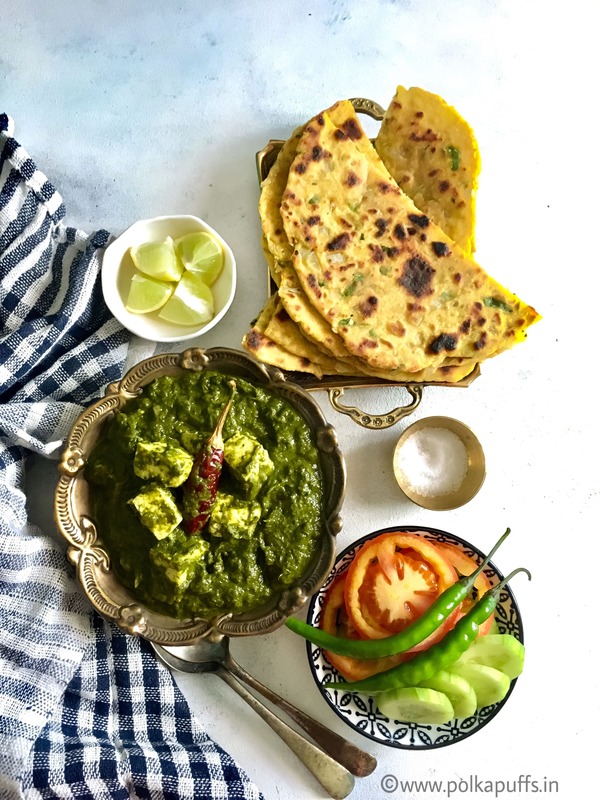 A delicious combination of Dhaba Style Palak Paneer paired with some crisp, earthy Ajwaini Missi Roti. A salad on the side and this meal couldn't get any better!! Once everything is cooked well, taste for seasoning and adjust the same if needed, then add the cream n stir well. That's it! Serve piping hot with roti / parathas / rice. Using little water at a time, make a medium - firm dough. Cover the dough and set it aside for 15 minutes. The dough for the Missi Roti stays fresh in the refrigerator for up to 2 days. In my home, we have these with some onions with a dash of lime!